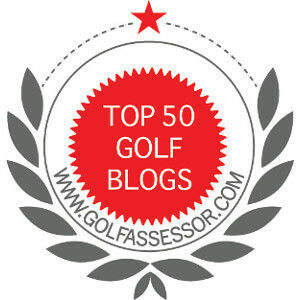 The Grateful Golfer | Freely Sharing All Things Golf! Remember a few weeks ago when Amy Olson’s ball hit Ariya Jutanugarn ball on the green and stopped near the hole. Social media went crazy and claimed that Olson had breached rule 15.3a that “clearly states that for a breach to occur, that two or more players must agree to leave a ball in place to help any player on her next stroke.” (USA Today) Neither was penalized, but the brew-ha-ha boarded on the edge of insanity if you asked me. So what about this shot?